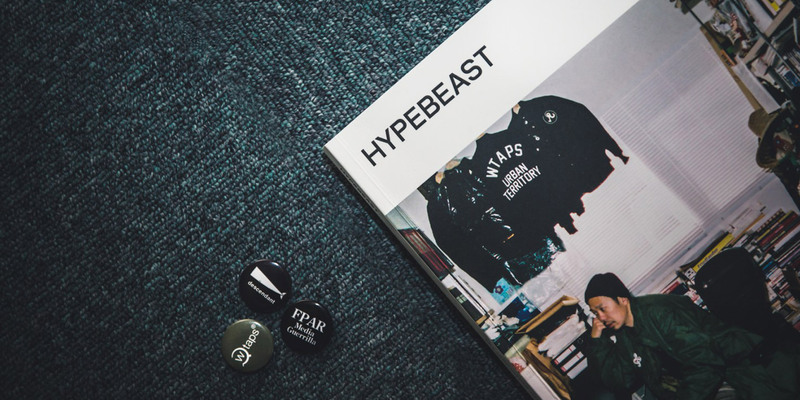 Hypebeast Magazine was launched in 2012 as an extension to its fast-paced digital version. With the printed publication, new formats could be explored that would allow for more space to offer in-depth stories with more flexibility in editorial concepts. 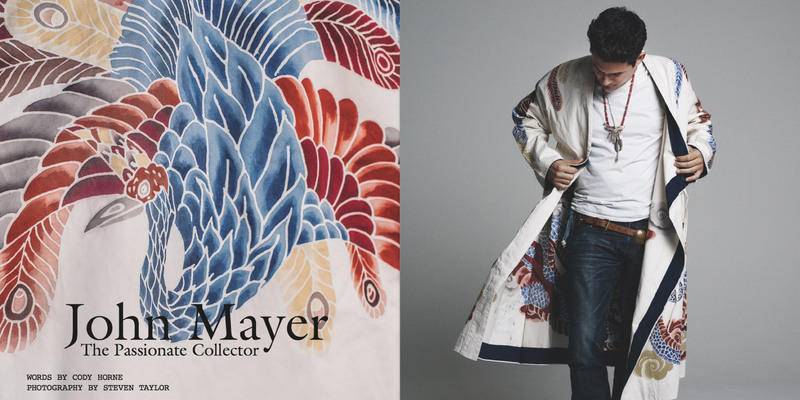 After 10 issues, Jörg Haas was brought on-board as creative director to oversee the redesign of the magazine, to manage internal work-flows and to revise and refine editorial standards. Besides organizational tasks, Jörg produced numerous features and introduced supplements to featured stories. In addition to the creative direction, BEINGHUNTED. 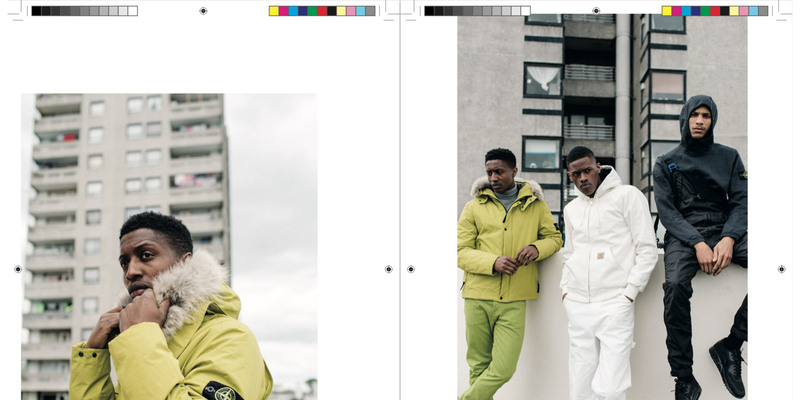 took up the design of Hypebeast Magazine for issues 12 to 15. During the one-year contract, BEINGHUNTED. improved and strengthened Hypebeast Magazine’s positioning in the competitive market for print publications considerably. The high sell-through rates as well as the increased print run account for the successful reboot. 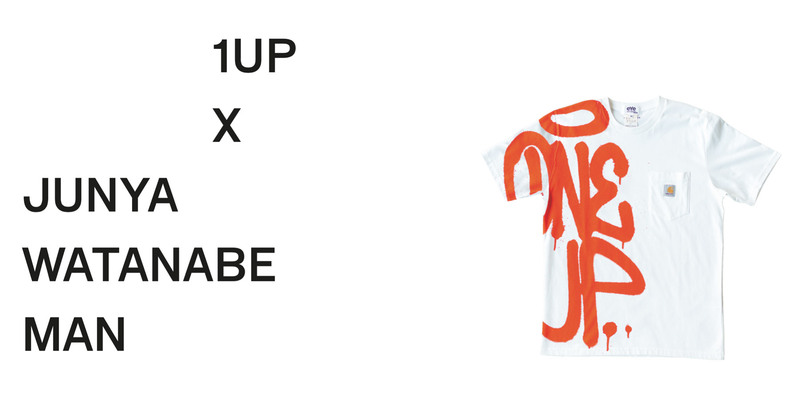 Highlights of the past five issues include: 1UP Crew x eYe Junya Watanabe feature, interview with visvim’s Hiroki Nakamura, the adidas Future Craft preview – one year before its official launch, the WTAPS supplemental badges, and the Anti Social Social Club interview & sticker sheet.